THE FLAMING LIPS and Bella Union records are pleased to announce the long-awaited release of The Terror, the band’s thirteenth studio album, on Monday 1st April 2013. As per usual, the album was produced by long-time collaborator Dave Fridmann and THE FLAMING LIPS at Tarbox Road Studios. 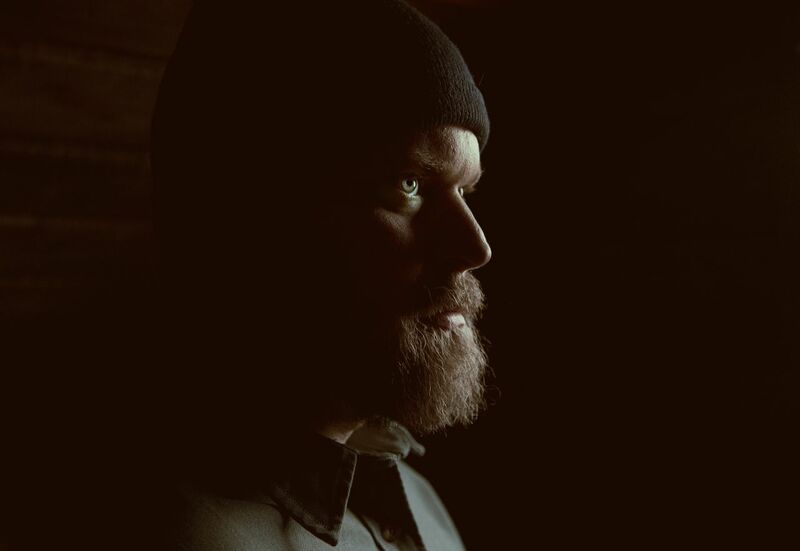 The album is comprised of nine original compositions that reflect a darker-hued spectrum than previous works along with a more inward-looking lyrical perspective than one might expect – but then again, maybe not. It’s up to you, the listener, to decide what it means to you. The Terror is a bold and expressive journey that has evolved over THE LIPS’ nearly 30 year tended garden of sonic delights that ebbs and flows with extraordinary splashes of darkness and light, pleasure and pain, chaos and order. As we’ve come to know THE FLAMING LIPS, the real beauty lies with the knowledge that to expect the unexpected is all part of the manic fun. THE FLAMING LIPS will be visiting the UK in May for two performances at the Roundhouse in London. The Terror is released Monday 1st April 2013 on Bella Union records in the UK & Europe and Warner Bros in the US. A new no-album track entitled ‘Sun Blows Up Today’ will be available from 3rd February. Bella Union records are thrilled to announce the return of ALESSI’S ARK, whose third album The Still Life will be released 15th April 2013. “I wanted to create a musical landscape that varied in sound,” Laurent-Marke says, “but an overriding feeling of ‘stillness’ remained throughout the album. I also wanted to step back from playing acoustic guitar and immerse the songs in very different sound settings from previous recordings. The Still Life will be released 15th April on Bella Union records. On their sophomore effort “Waiting For Something to Happen”, London foursome Veronica Falls take a major step towards the big leagues, producing a gorgeously poignant and deliciously infectious album which tackles the difficult transition period from the teenage years to adulthood in all its befuddled glory. “Buried Alive” is one of the sparkling pop highlights of the album, one which retains the band’s macabre sense of sly wit (as shown by previous singles such as “Found Love in A Graveyard” and “Beachy Head”) while at the same time marrying it to the band’s effortless way with an infectious hook. 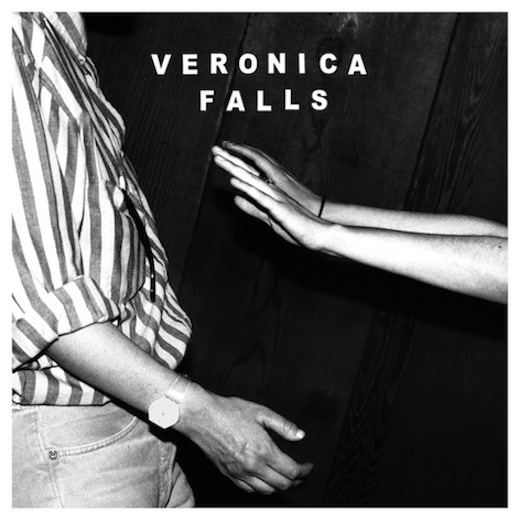 It is yet another addition to the band’s indispensable pop cannon, and yet another reason why Veronica Falls are undoubtedly in a league of their own. In addition, the band have just announced another headline London show, after their upcoming sold out gig at Shoreditch Church in February. They’ll now be playing the Islington Assembly Hall in April, closing out their tour with another unmissable London date. Tickets for Shepherd’s Bush Empire go on-sale on Friday morning. A full UK tour is currently being scheduled and will be announced soon.